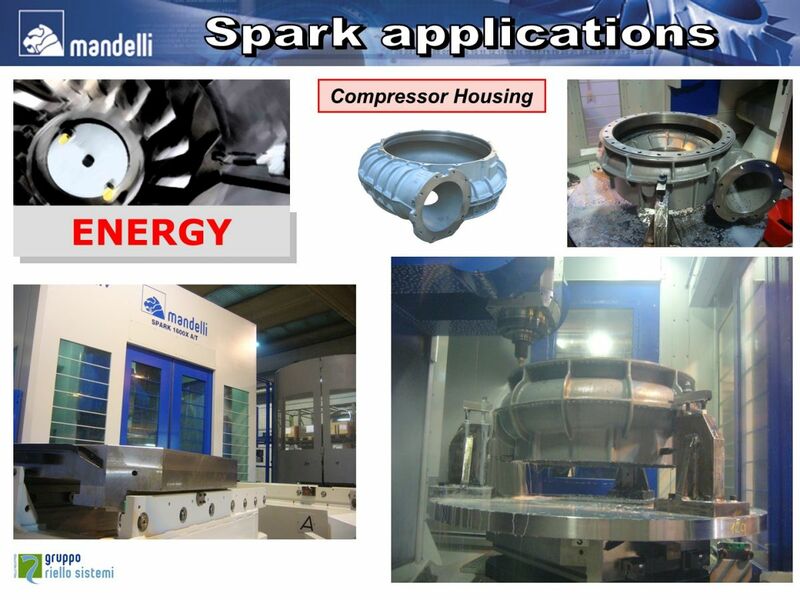 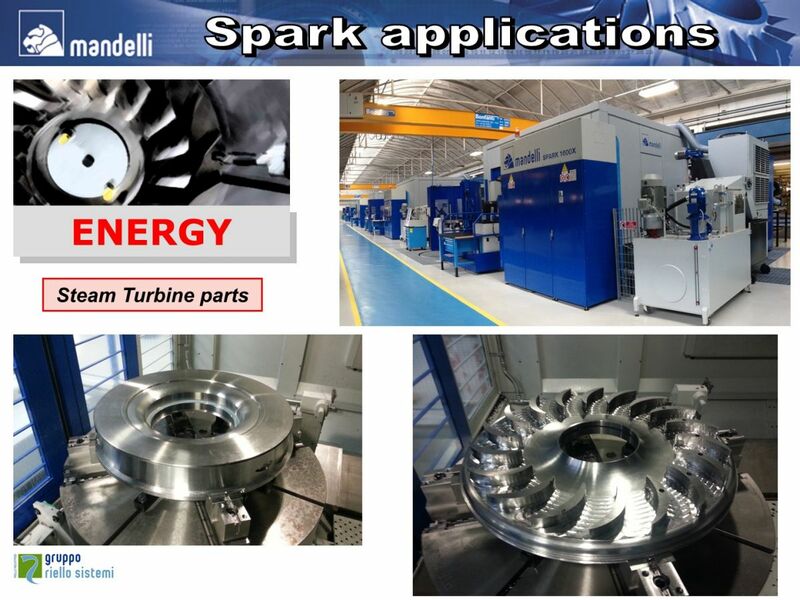 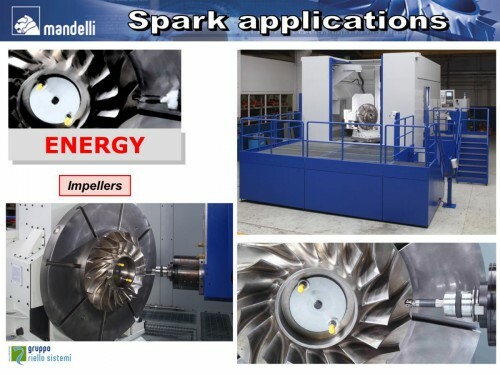 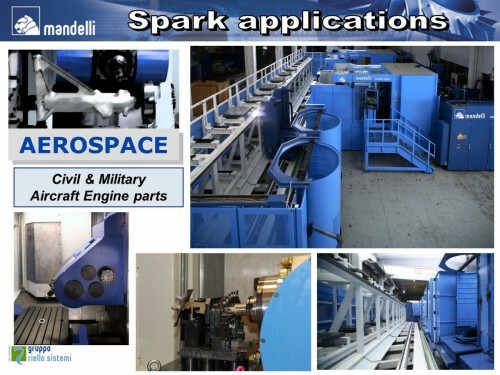 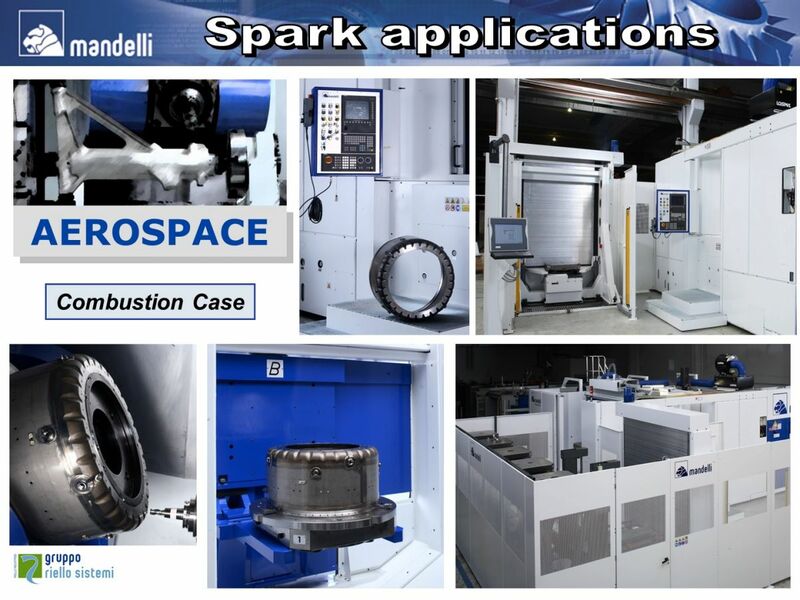 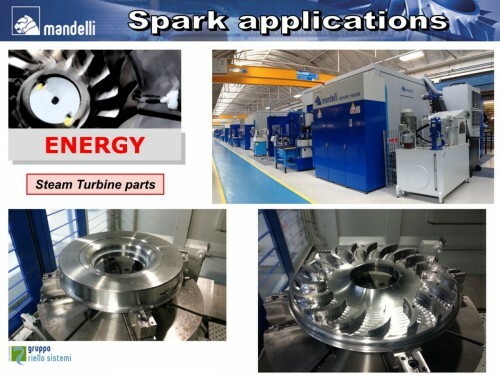 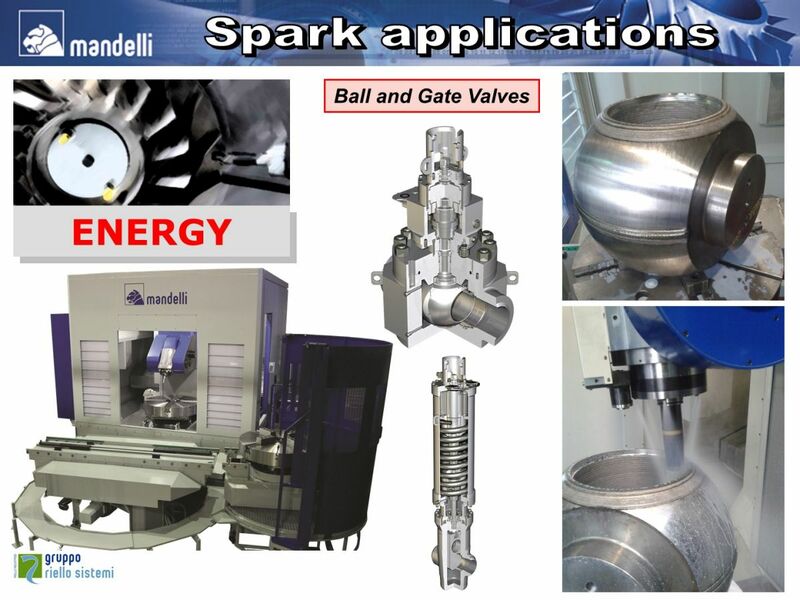 The Spark Ti 1600 is our travelling column machining center developed to guarantee maximum flexibility in the machining of titanium alloys used in the aeronautic industry, both for large engine components and for average-sized structures with a maximum swing of 1600 mm. 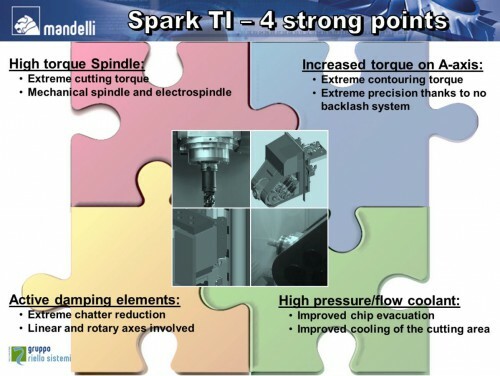 The excellent performances guaranteed in roughing and finishing operations are the added value of the Spark Ti 1600. There are numerous solutions which can be adopted both in the basic configuration as well as in the multitasking configuration for milling and turning operations. 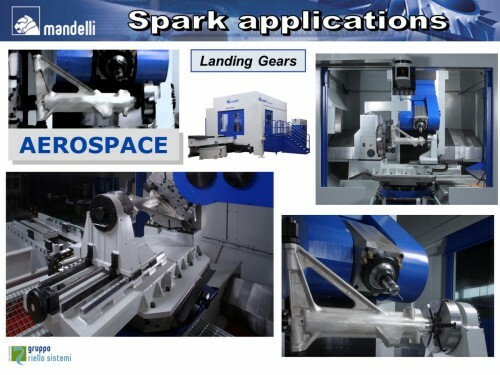 However, in both cases the tables available are firmly fixed to the base to guarantee very stable machining, above all, during the turning operations. Due to the absence of backlash on the rotating axes, an excellent quality of the workpiece surface is obtained. 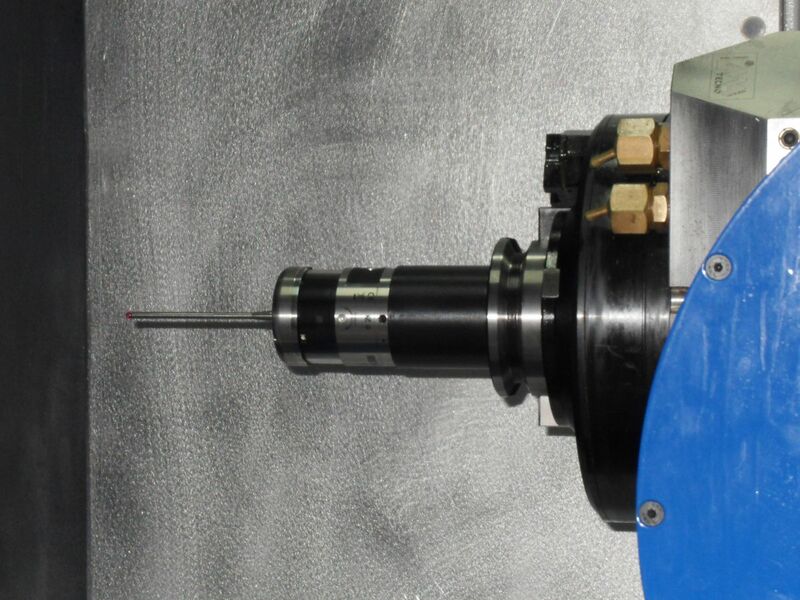 A head extension for turning internal operations, thanks to which it is possible to reach a 600 mm depth, is applied onto the head with a fast and reliable automatic change. It is also possible to have the automatic tool change directly on the head.